Seen and heard regularly on the world's stages, Sempre Artists are among opera's brightest stars. 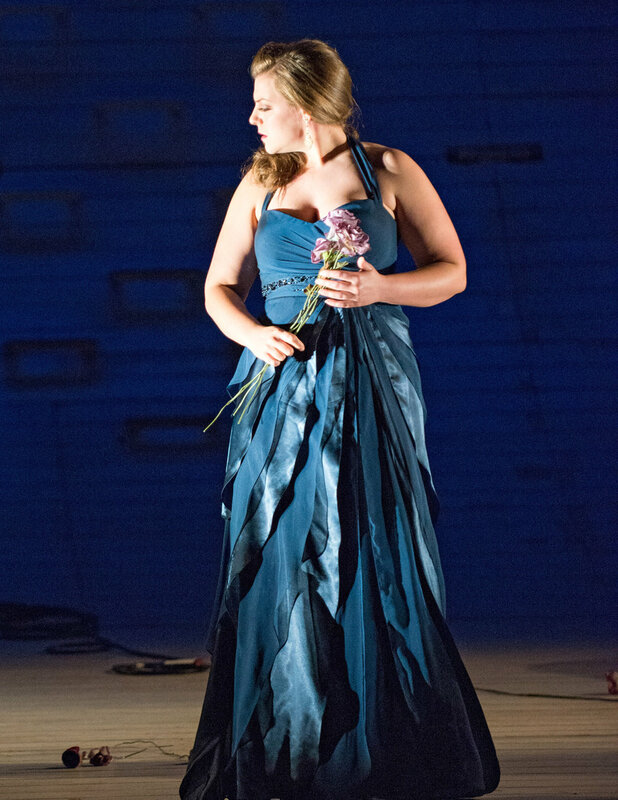 Soprano Melinda Whittington, photo by Brian Mullins. The Salt Lake Tribune praises Melinda Whittington for her “performances of emotional resonance along with their powerhouse vocals.” She makes a role debut in her home state as Tatyana in Eugene Onegin in a return to Opera Carolina and sings Juliette in Roméo et Juliette with Pensacola Opera. Next season, she looks forward to returning to North Carolina Opera for a role debut and to joining the roster of the Metropolitan Opera. Last season, she sang Ada in Higdon’s Cold Mountain with North Carolina Opera, Contessa in Le nozze di Figaro with Opera Grand Rapids and Opera Carolina, her first performances of Juliette in Roméo et Juliette with Opera Birmingham, and made another roles debut as the title role of Arabella with Pittsburgh Festival Opera. She also returned to Wolf Trap for a birthday concert celebration honoring composer John Corigliano. Among the soprano’s other recent performances are debuts with Arizona Opera as Donna Anna in Don Giovanni and a return for the title role of Rusalka, Utah Opera for Donna Anna in Don Giovanni, Ash Lawn Opera as Fiordiligi in Così fan tutte, Kentucky Opera as the Contessa in Le nozze di Figaro, Greensboro Opera as Micaëla in Carmen, Green Mountain Opera as Donna Elvira in Don Giovanni, and both Zweite Dame in Die Zauberflöte and Lauretta in Gianni Schicchi with Opera Carolina. The soprano also joined the roster of the Lyric Opera of Chicago for its recent production of Eugene Onegin. She sang Marie Antoinette in Corigliano’s The Ghosts of Versailles and Micaëla in Carmen during her two summers at Wolf Trap Opera. Also while a Filene Young Artist at Wolf Trap, she presented a recital in collaboration with the Phillips Collection, pairing art songs and popular songs with art from the museum. Ms. Whittington is a former Resident Artist of the Academy of Vocal Arts, at which she sang Marguerite in Faust and Fiordiligi in Così fan tutte. She recently joined Opera Philadelphia for an exciting evening of new opera with Opera Philadelphia and their composers in residence, Lembit Beecher and Missy Mazzoli. On the concert stage, she has sung Beethoven’s Symphony No. 9 with the Philadelphia Sinfonia, Orff’s Carmina burana with the Back Bay Chorale, and excerpts of Juliette in Roméo et Juliette with the Carolina Symphony. 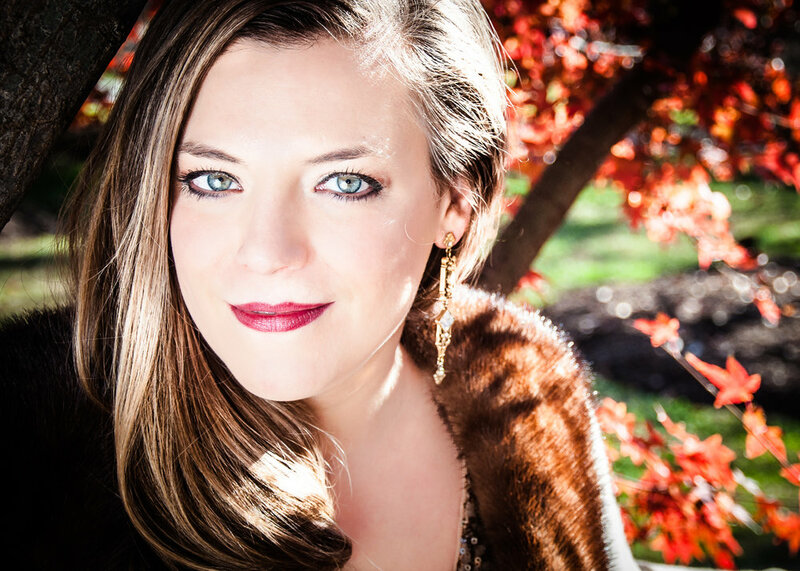 She is the 2016 third place winner in Fort Worth Opera’s McCammon Voice Competition, 2015 first place winner of the Opera Birmingham competition, a 2013 semi-finalist of the Metropolitan Opera National Council Auditions, winner of the Charlotte Opera Guild Competition, and an encouragement award winner in the Gerda Lissner International Vocal Competition. She is a former participant in the prestigious Merola Opera Program in association with San Francisco Opera at which she performed scenes as the title role in Donizetti’s Anna Bolena, Barber’s Vanessa, and Bizet’s Le jolie fille de Perth. She holds a Master of Music degree from the University of North Carolina Greensboro and a Bachelor of Music from the University of North Carolina at Chapel Hill. 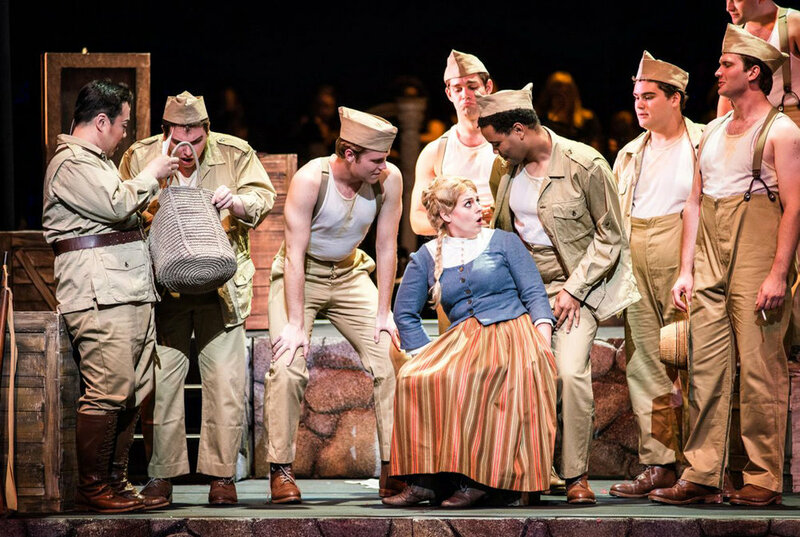 Soprano Melinda Whittington in the role of Fiordiligi, sings "Come scoglio" from Mozart's opera Così fan tutte at Ash Lawn Opera. Video by Bravi Films.